Our Art Program is inviting Sydney schools to become the INSPIRE! School of The Year 2018. 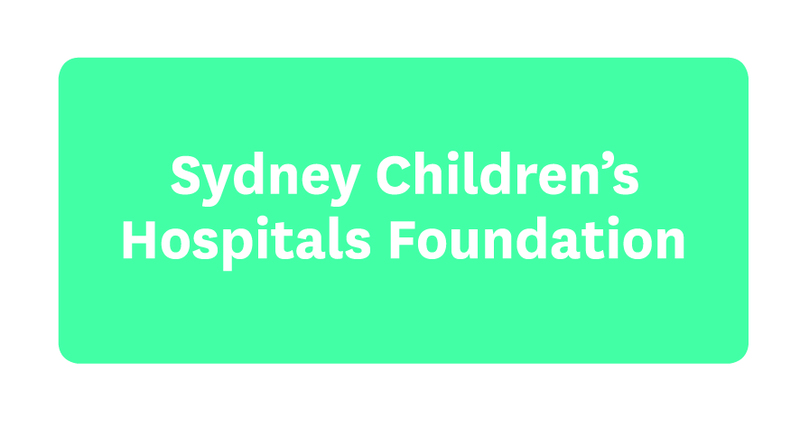 Each year we invite a school to submit works of art for an exhibition to be featured in our registered art gallery - Sydney Children's Hospital, Randwick. The goal of INSPIRE! is to use inspirational artwork from students to lift the spirits of the patients, staff and families that walk our corridors every day. The Art Program Team will be on hand to work closely with the chosen school to create artworks, with an opportunity for students to take part in a workshop at the Hospital. The chosen school's artworks will feature in the Spring Arts Exhibition. The opening night will take place on Thursday 20 September. INSPIRE! is open to all schools from Kindergarten to Year 12. To be considered, we are asking interested schools to complete our online form outlining how your students' artwork will interpret the theme of the exhibition: Art Celebrating Life.